One in four people surveyed say they have either experienced a shortage of their medication, or know someone who has, as Canada grapples with a "dire" problem. 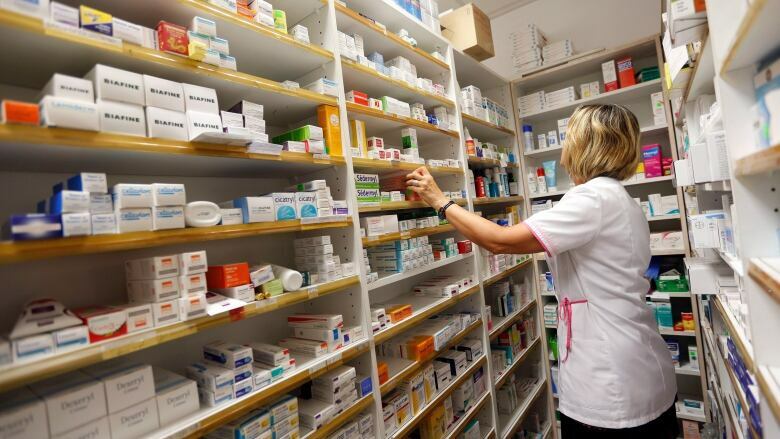 As Canada continues to grapple with a relentless stream of drug shortages, one in four adults in the country has either personally been affected in the last three years or knows someone who has, according to a survey commissioned by the Canadian Pharmacists Association. 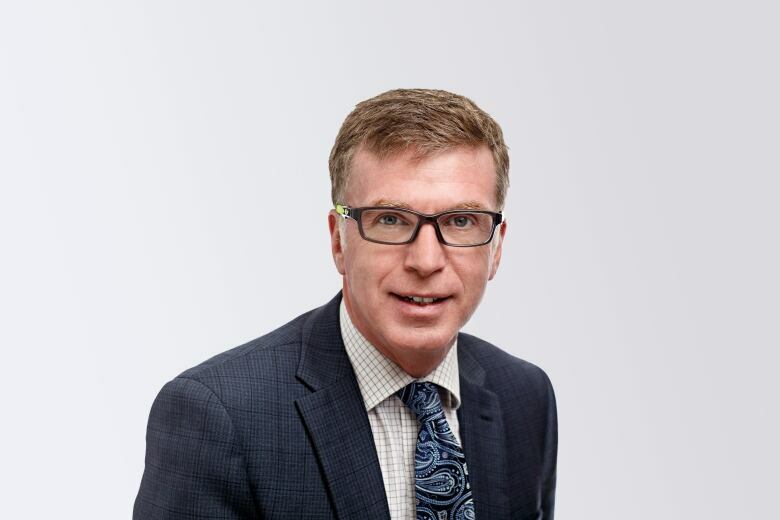 "It's really starting to become a much more dire situation in pharmacies," said Phil Emberley, the association's director of practice advancement and research, who also works as a pharmacist in Ottawa. The problem has worsened over the last few years, Emberley said, to the point where the frequency of medication shortages is "unprecedented." 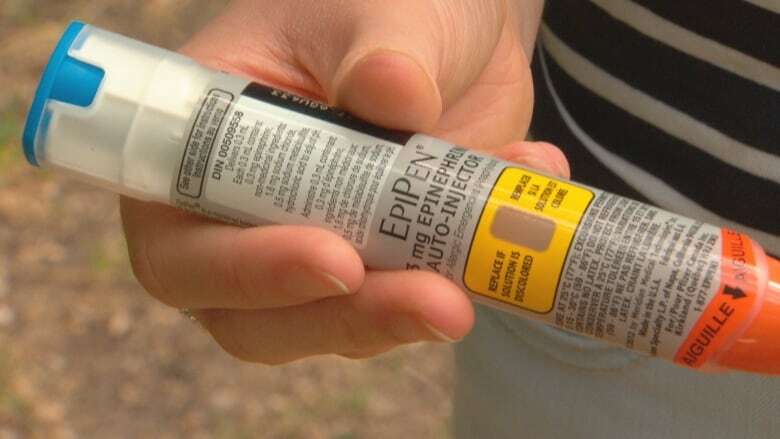 Last summer's critical shortage of EpiPens, which many children with life-threatening allergies depend on to stop an anaphylactic reaction, drew public attention to the issue. Then in November, the chronic drug shortage problem once again pierced people's consciousness when pharmacies across Canada ran out of Wellbutrin, a widely used antidepressant. There are also recurring shortages of various blood pressure medications, including ARBs (angiotensin receptor blockers). But these are just a few examples of a chronic problem. There are currently more than 1,690 medications listed in "actual shortage" status on Drug Shortages Canada, the federal government's official tracking website. The EpiPen shortage was blamed on an issue with the autoinjector and the ARB shortage can likely be traced back to the recall of several medications containing valsartan, after batches manufactured at a Chinese plant were found to contain an impurity that is a suspected carcinogen. But the root causes of drug shortages remain a mystery, although likely factors range from manufacturing issues to marketing and distribution decisions by pharmaceutical companies, experts say. Health Canada has repeatedly said it is aware of the drug shortage issue and working to find solutions. When a medication runs out, doctors, nurse practitioners and pharmacists are usually able to deal with it by prescribing a similar drug, Emberley said. But in addition to the extra time and resources that extra work takes, it can also be stressful for patients -- particularly those with chronic illnesses. "A lot of people who are taking medication, they are responding to that medication in a positive way," Emberley said. "So they've come to rely on the medication and when you say to them, 'I'm really sorry but your medication is not available,' they ... become quite concerned." Switching medications as an ongoing response to shortages is also not good patient care, he said. "The prescriber goes through ... a very conscious decision to prescribe a certain medication and not another one," he said. "The alternative may not be as effective." Dr. Iris Gorfinkel, a Toronto family physician, said the process of finding an alternative medication costs money — because patients whose prescriptions can't be filled often have to return to their doctor's office for yet another visit billed to the provincial health system. "It resonates very deeply because as a family doctor it's my job to make sure the patients get the drugs they need," Gorfinkel said. "I have to kind of brainstorm with them to say, 'OK what substitutions are there, if any, for the missing drugs.'" Dr. Jacalyn Duffin, a hematologist and medical historian at Queen's University who studies the drug shortage issue, believes the problem affects many more people than the pharmacists association's findings suggest — because the survey questioned a relatively small number of 1,500 people from the general public, who may or may not be frequent users of medication. If the survey had targeted "the pill-taking population" — such as seniors, who tend to have chronic conditions requiring medication — the number of people whose prescriptions had to be changed due to a shortage would likely have been higher, Duffin said. In most cases, patients don't notice a difference if they take a substituted drug — but in some cases there can be serious health consequences, she said. "Sometimes the substitute drug doesn't work. Or doesn't work as well. Or has side effects that were not a feature of the original medication. And patients have ended up in hospital because of the side effects of substitute drugs. Some people have died." There isn't clear data to show just how often there are adverse effects, Duffin said, and that's a problem in measuring the real impact of drug shortages on people. If someone is hospitalized — or even dies — from a drug's failure to work or from a serious side effect, the fact that medication was used as a result of a medication shortage likely wouldn't be documented. In addition to the number of people affected, the Canadian Pharmacists Association is worried about another potential consequence of drug shortages — that patients may turn to unregulated suppliers on the internet. A small number of people who responded to its survey (eight per cent) said they had purchased medication online — and another 13 per cent said they had looked into that option. Although there are regulated pharmacies online, many are not, and there is evidence to suggest there are a large number of "counterfeit" medications sold on the internet, Emberley said. "To go to a website in a situation where there's a drug shortage ... and simply pick something out, there's significant risk with that," Emberley said. "Pharmacists are concerned that Canadians will resort to that out of desperation." The survey was conducted online by Abacus Data between Nov. 9 and 13, 2018, using a random sample of people from a set of "partner panels" (consisting of people who have agreed to complete surveys). The margin of error for a comparable probability-based random sample of the same size is plus or minus 2.53 per cent, 19 times out of 20.